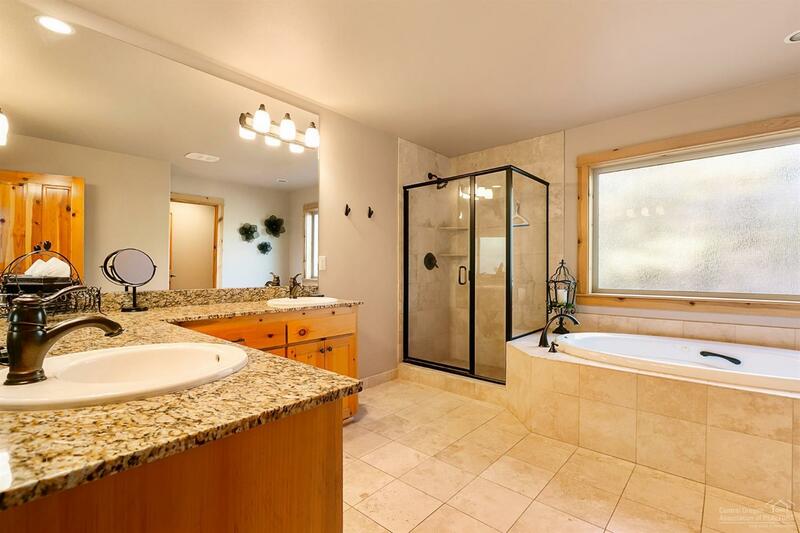 This stunning property is definitely a must see! 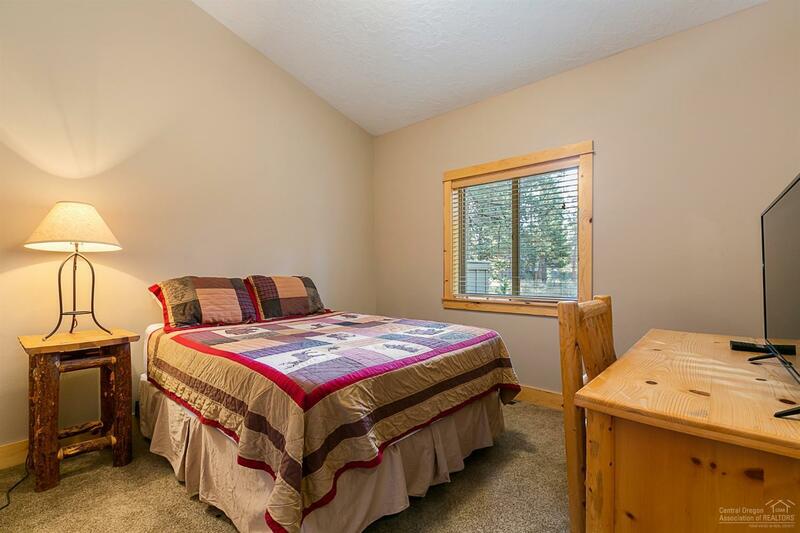 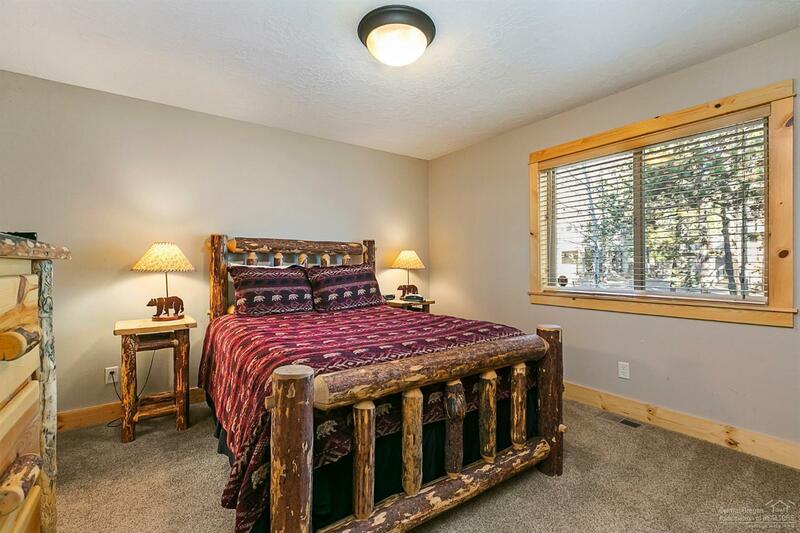 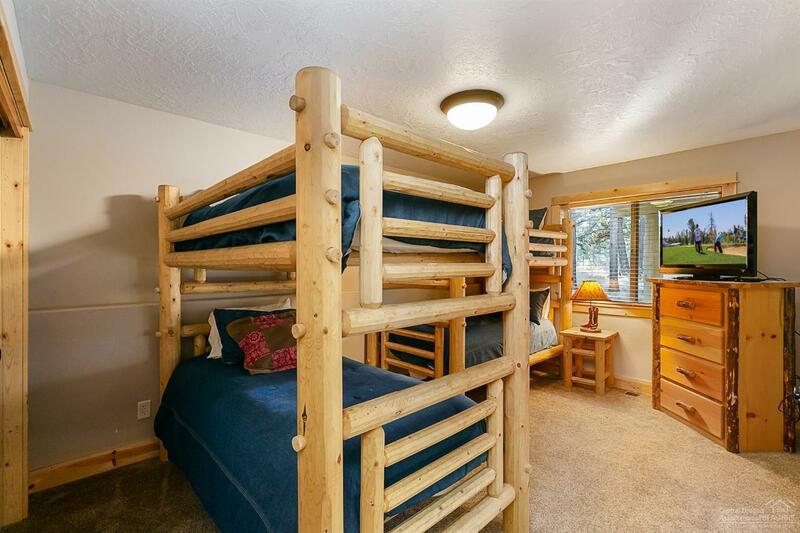 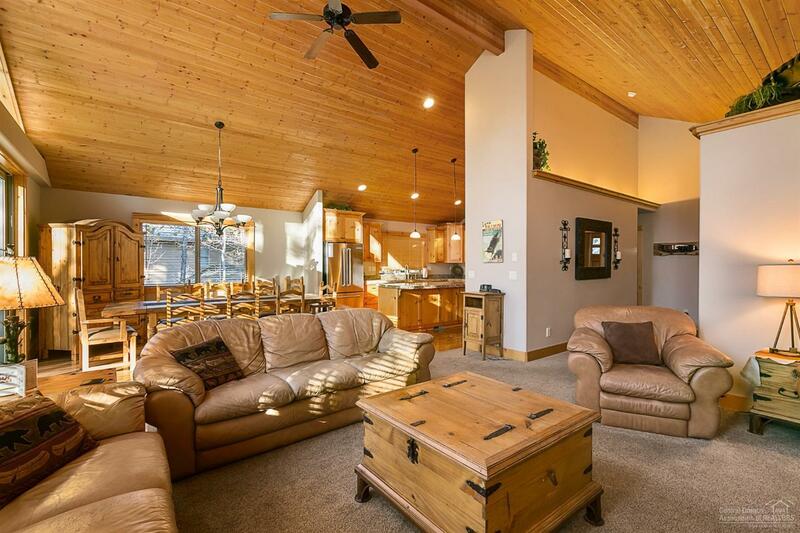 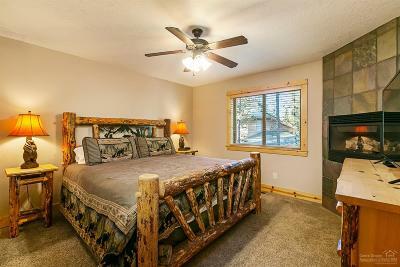 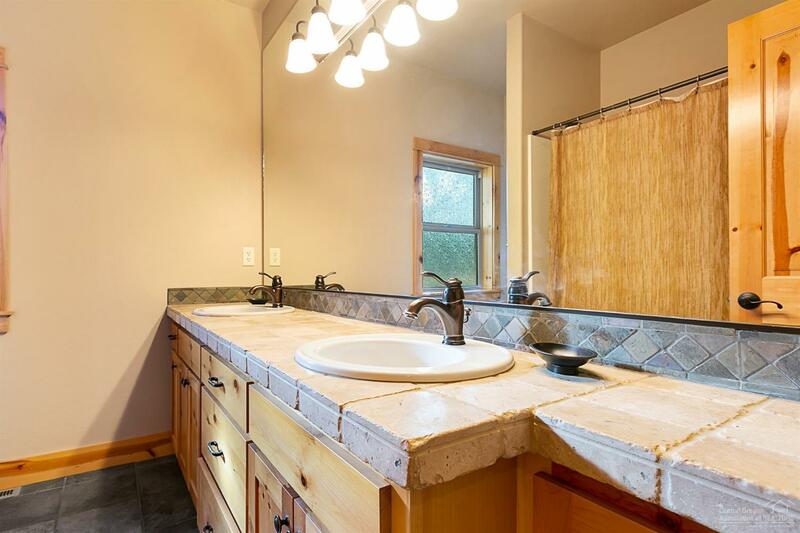 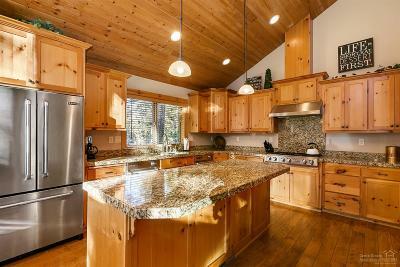 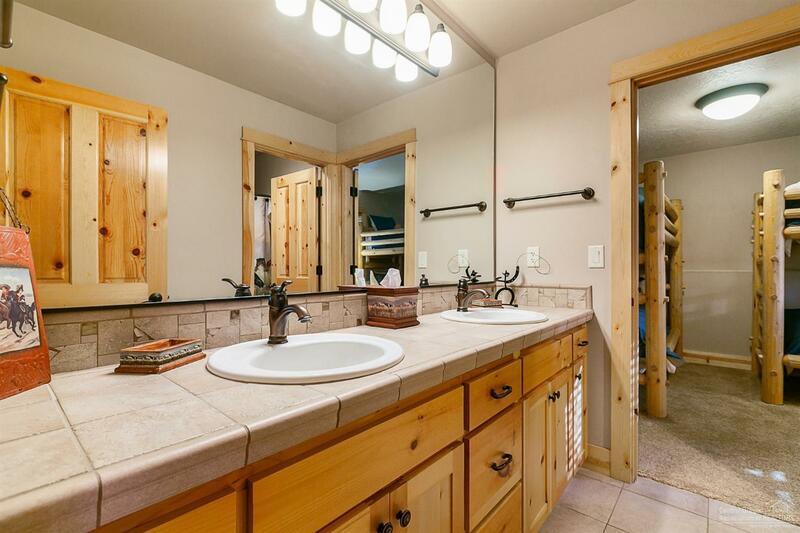 Beautiful Lodge-style home comes fully furnished and would be perfect for owner occupant to use as a vacation rental. 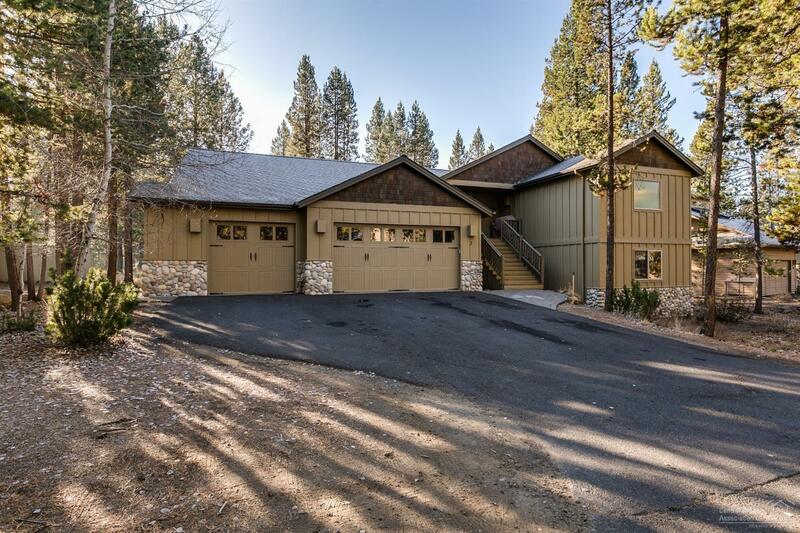 This home boasts six bedrooms with three master suites, great room floor plan, and large bonus room with a wet bar. 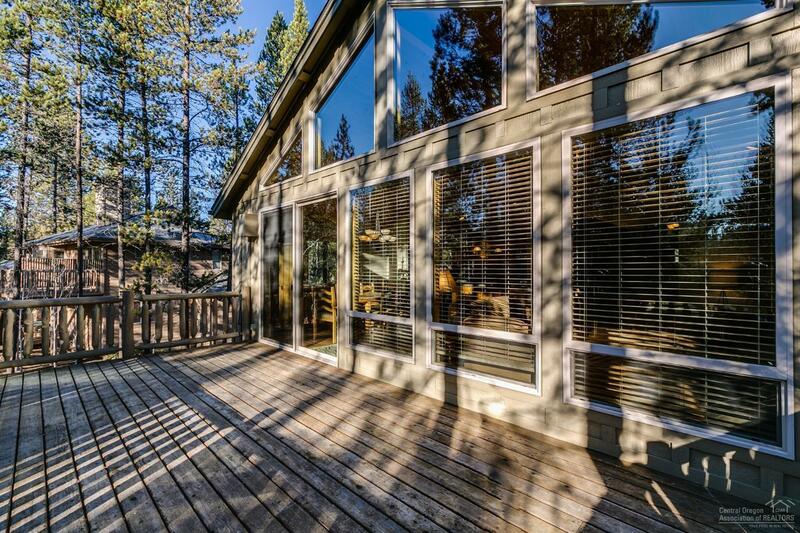 Large elevated deck great for entertaining. 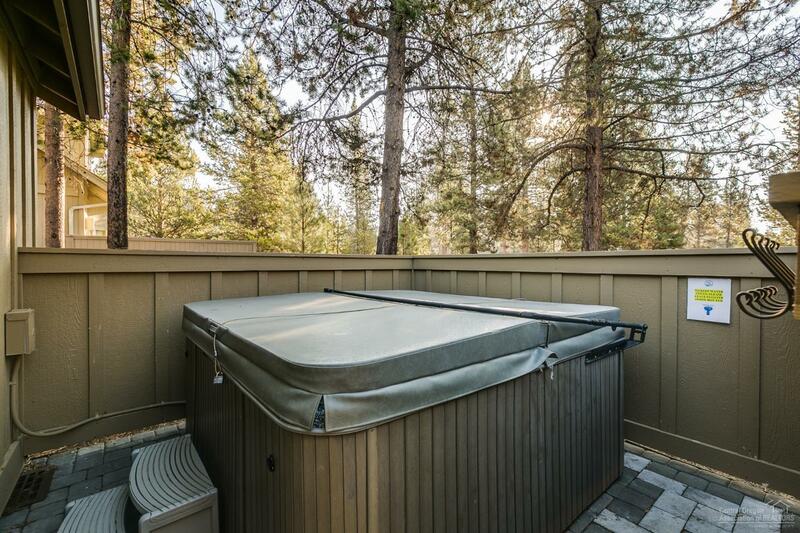 Whether you enjoy the great outdoors, want to sit in the hot tub or by one of the three fireplaces to enjoy a glass of wine with a good book, this home offers a sense of warmth and comfort. 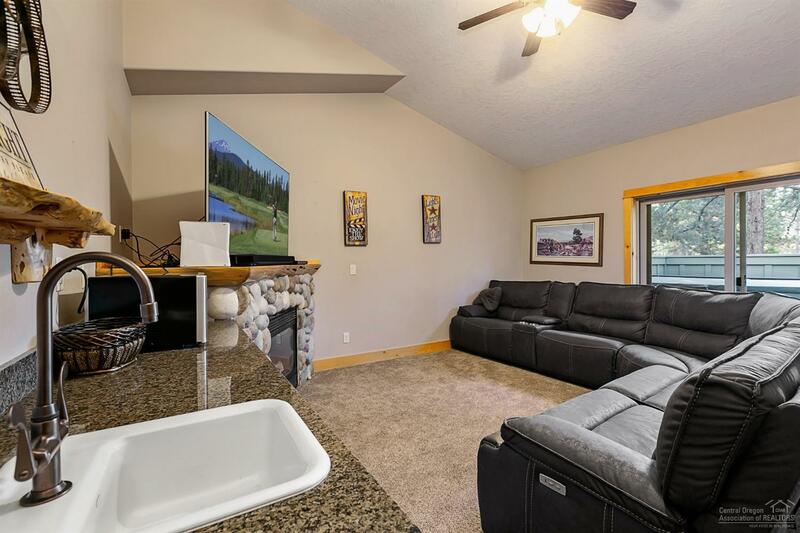 Enjoy the wonderful resort amenities in Sunriver that include world class Golfing, Tennis, Swim Park, Shopping and Restaurants. 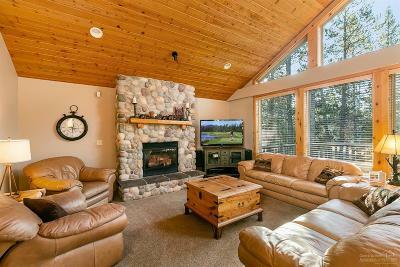 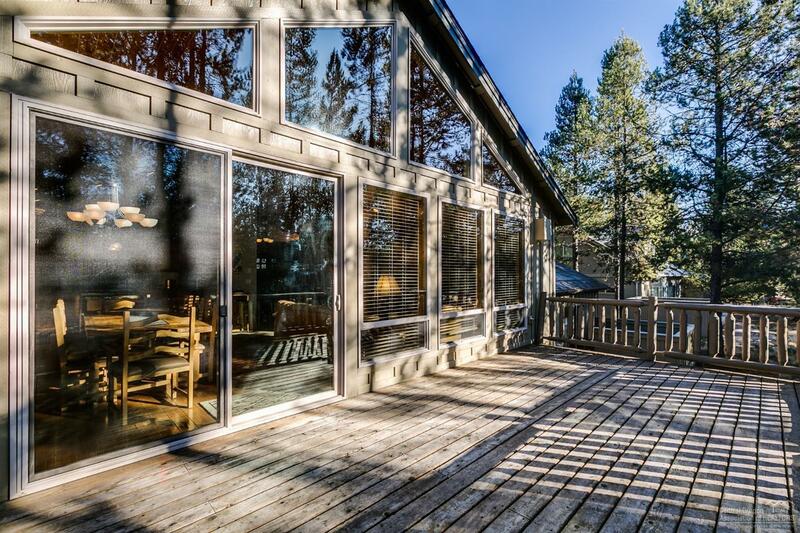 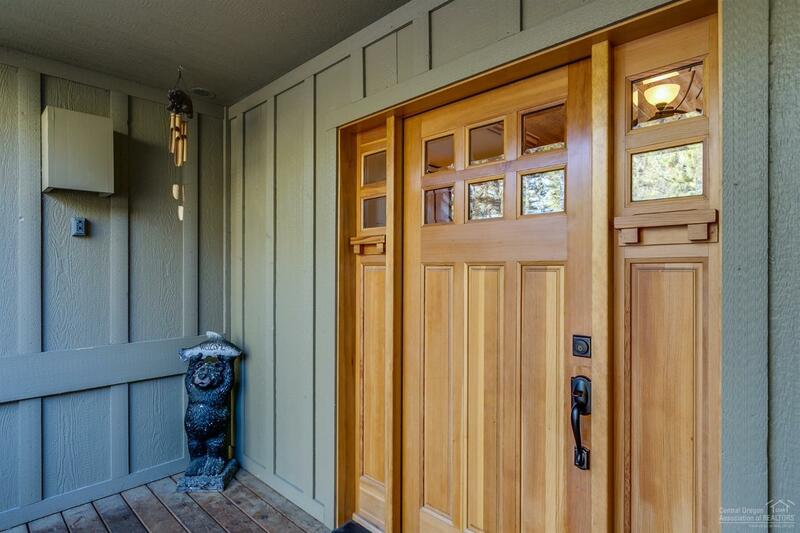 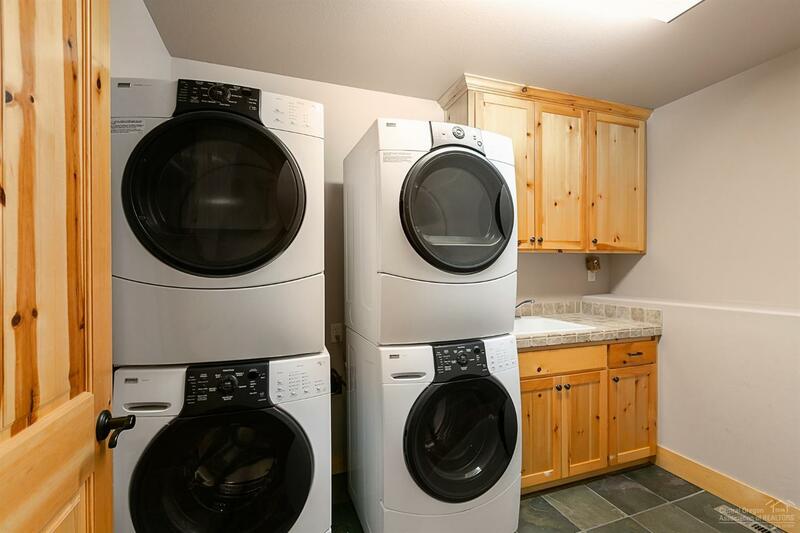 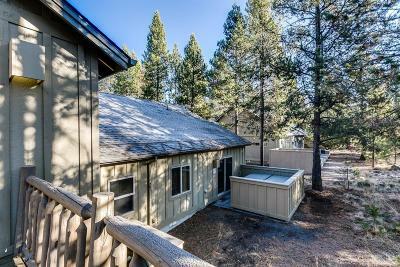 Sunriver is Bend's finest luxury resort and residential community. 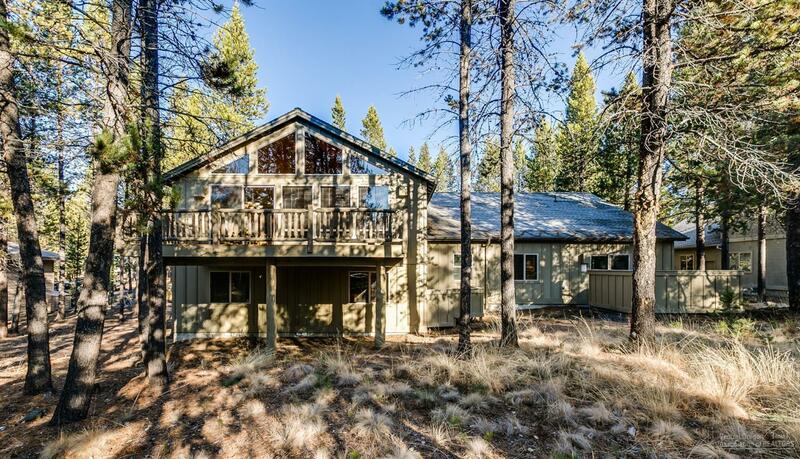 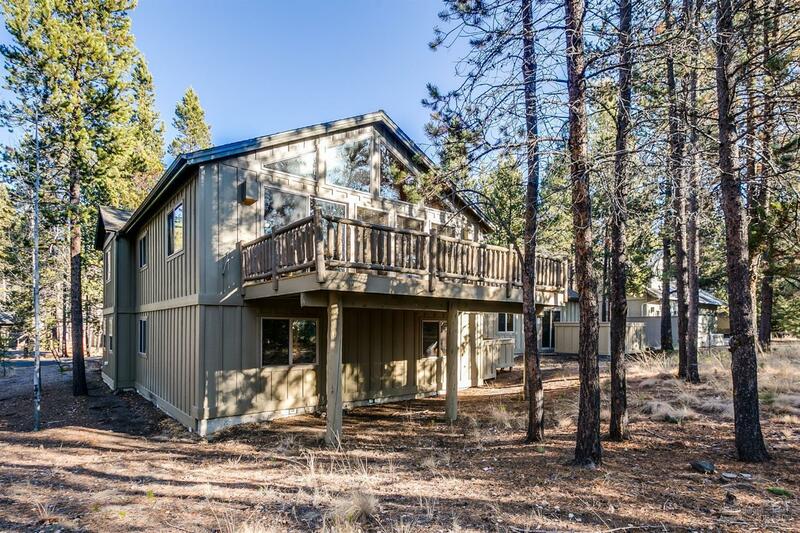 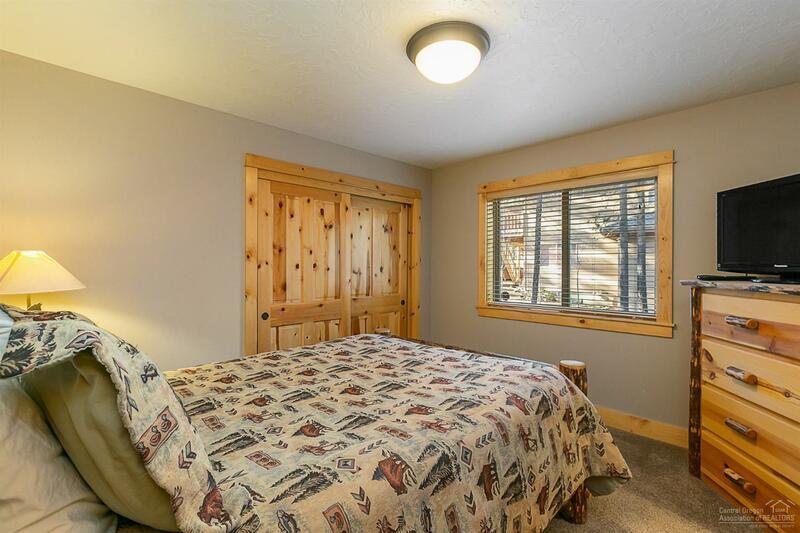 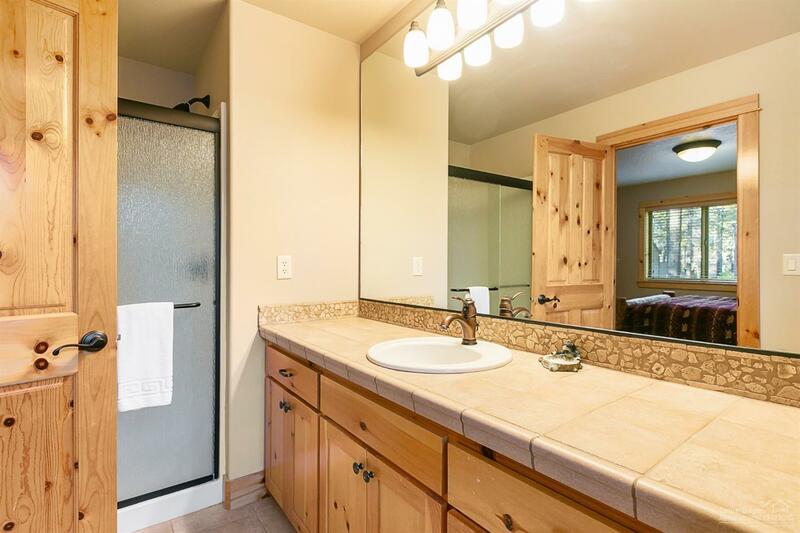 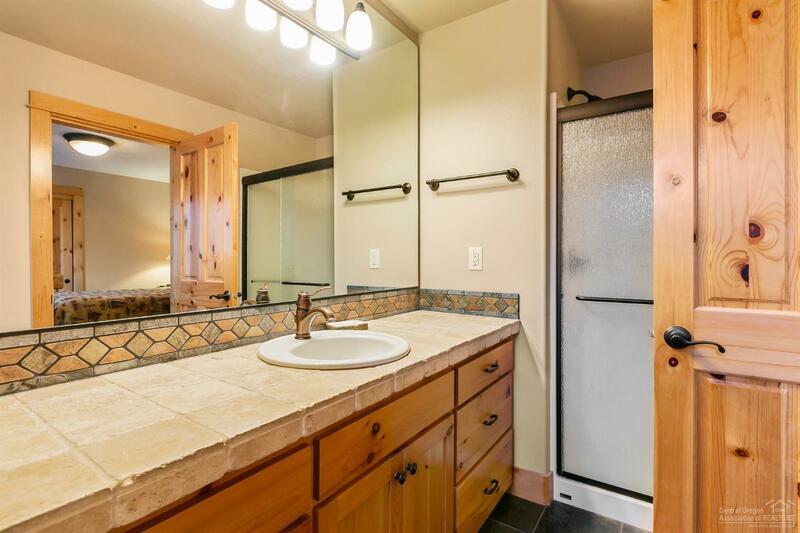 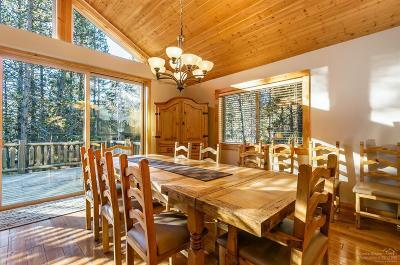 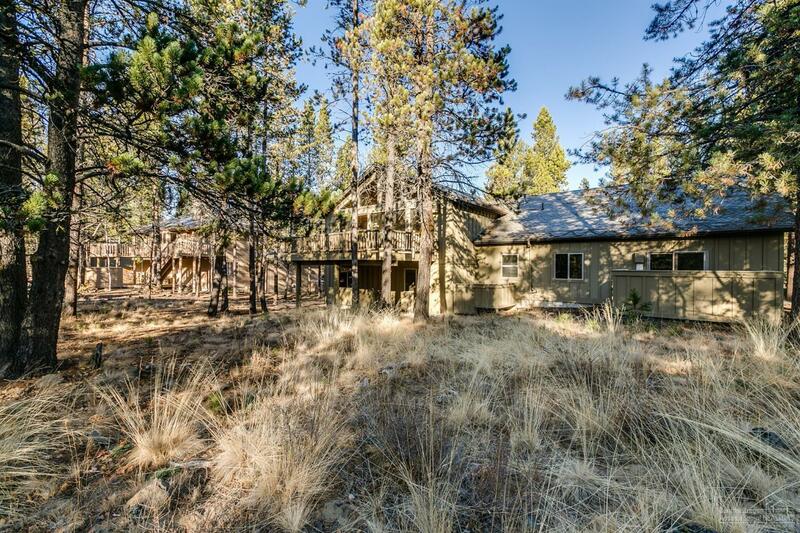 Located on the quiet North-end of Sunriver offering just the right amount of privacy to make your vacation a dream come true!